If you could only use one method?????? Re: If you could only use one method?????? Ledgered dead baits, Billy Backbiters primed and ready, sitting back with a brew in my hand chilling out and enjoying my surroundings and the wonderful wildlife I'm fortunate to see along the way. Sounds perfect David i love that too, watching my Delkims and willing the drop arms to fall. 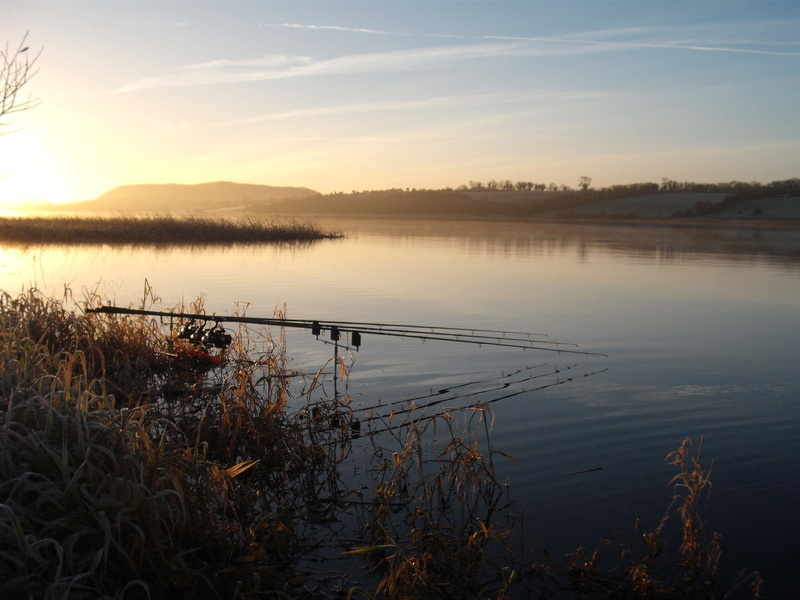 Ive more pictures of my rods on the pod than pike lol. 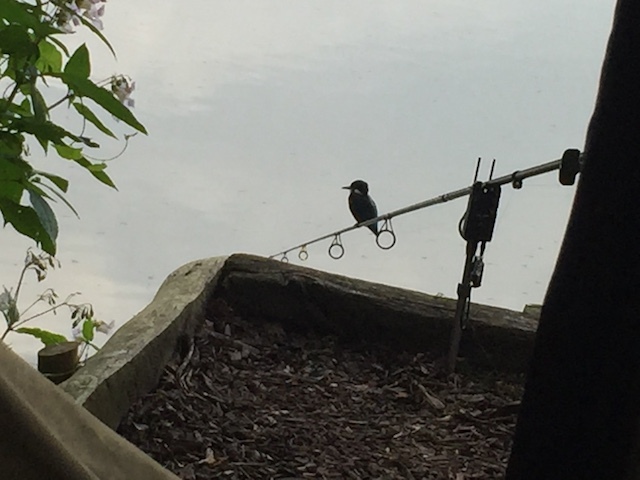 Managed a picture of a Kingfisher perched on my rod a couple of years ago when night fishing for Catfish, not the best photo I've ever taken as I was rushing to capture it whilst hiding in my bivvy. Hard to choose but definitely watching a float dip and bob with a live bait underneath during the colder months and nothing beats a jitterbug wobbling along the surface waiting for that explosion! !